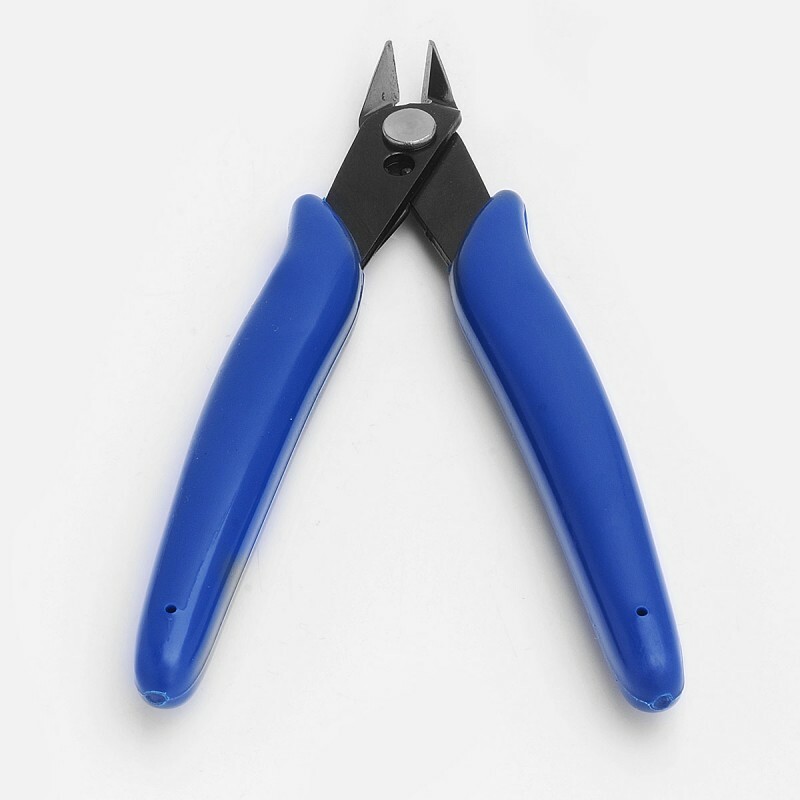 The Authentic Iwodevape Diagonal Cutter Pliers is made from stainless steel. 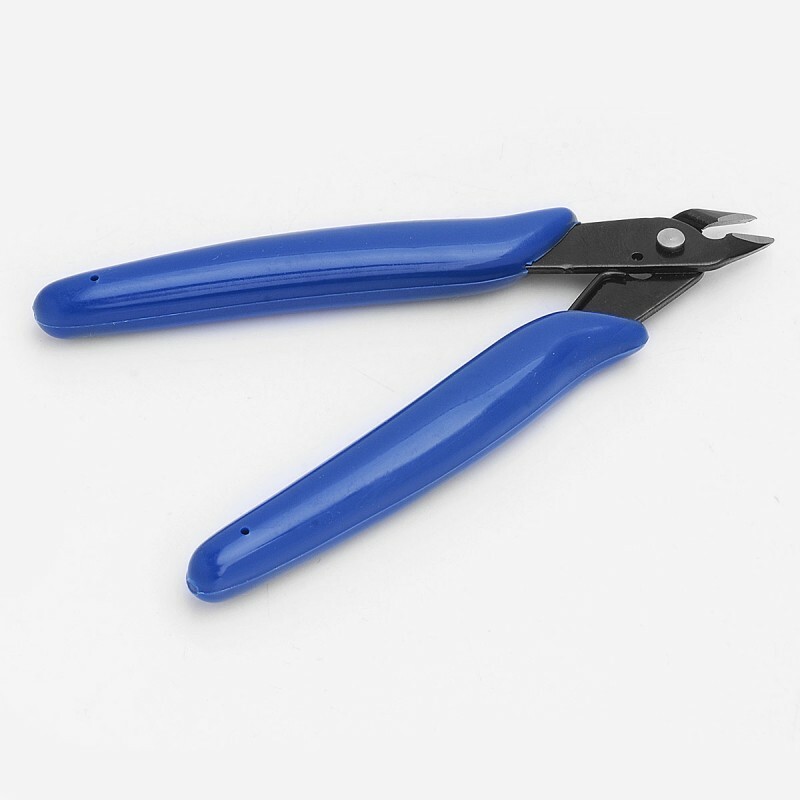 The handle is made from PVC for comfortable to grip. 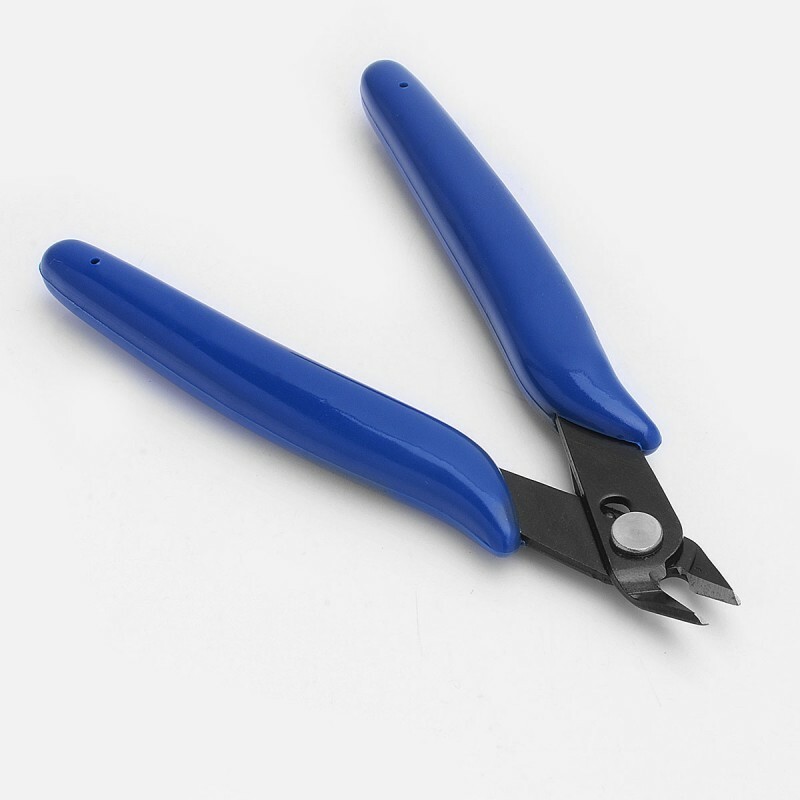 Solid cutter to cut your wires. 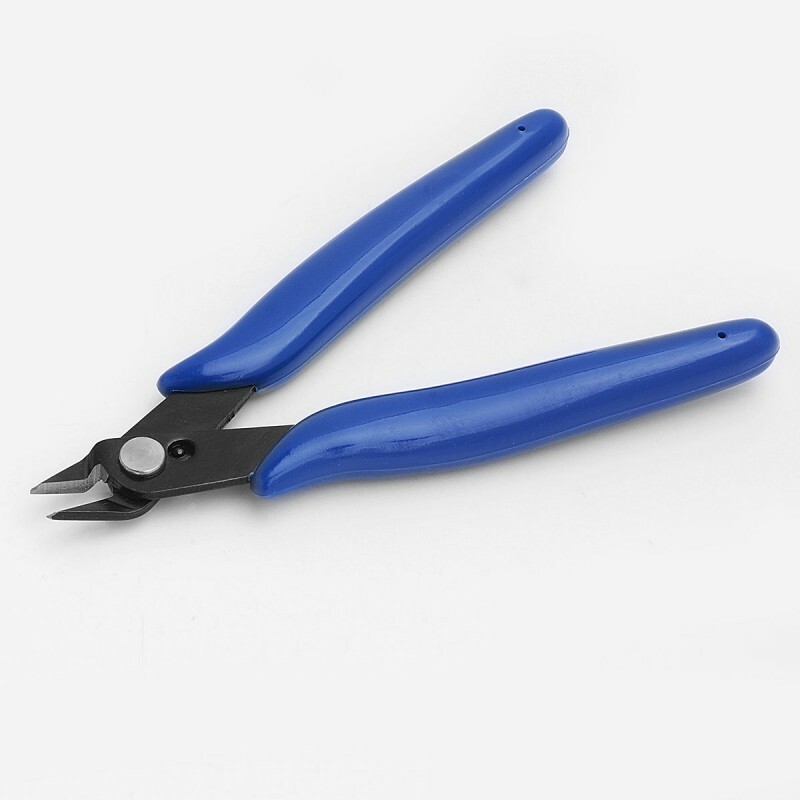 The cutter is very sharp and will cut any wire you need. Mechanically it's really smooth when pressing together.